All plants desire a certain level of PH, which is often forgotten about. Once you do start testing the water your watering your plants with you`ll want to adjust the PH level to mach accordingly with the plant that you are watering. Dont waste money on non natural PH up or down. to raise the PH add something alkaline, like salt. 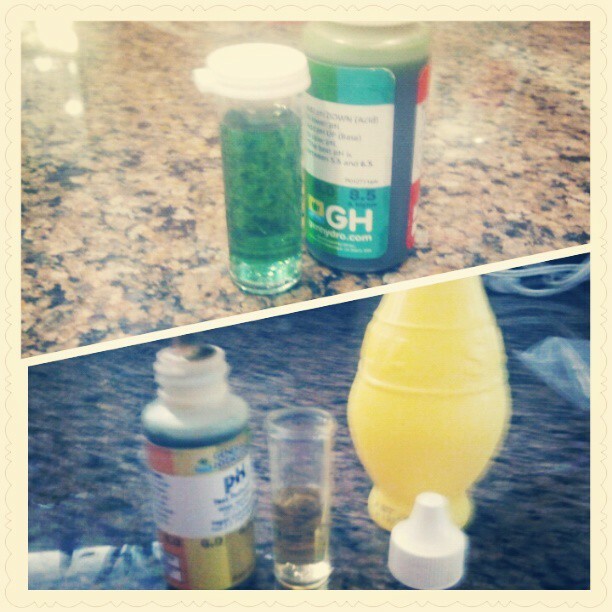 to lower the PH add something acidic like lemon juice!